The chosen site is located in the northeastern part of Mare Serenitatis, a few hundreds of miles east of the Apollo 15 landing site and a similar distance northwest of the Apollo 17 site. Three optional landing sites (primary and two backups) were identified. The terrain in these locations is composed of material characteristic of ancient mare surfaces – large, dark basalt plains resulting from long-ago volcanic eruptions – on which successful landings have been made (most recently Chang'E 3 and 4). 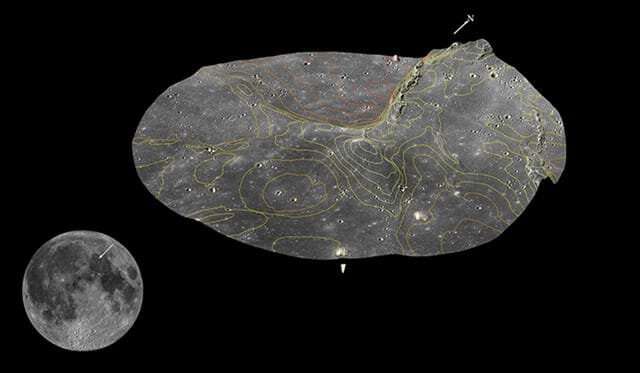 "Lunar magnetism has been an enigma for decades. It is a privilege to be part of this mission that's taking one more step towards solving it," said Prof. Aharonson.